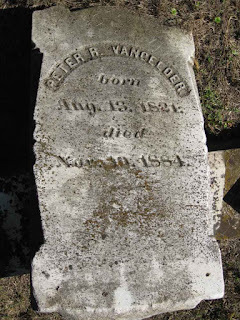 This is the Thursday edition of Tombstone Tuesday. I wanted to post one today even though I am not following my "planned" days. This morning I asked my friend Jacque for a number between 1-1,020. 1,020 being the amount of ancestors in my Snook\Kemple tree on ancestry. Great, a person who I haven't actually done any work with aside from entering her into my tree a while back. 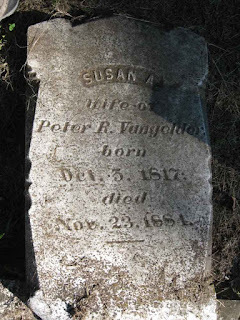 However a quick search on Findagrave.com and I came across Susan, Peter, and Ida! My 3x Great Grandparents & 3xGreat Aunt! Peter and Susanna lived in Vernon, NJ around 1850 and moved to Warwick NY soon after and stayed there until death. 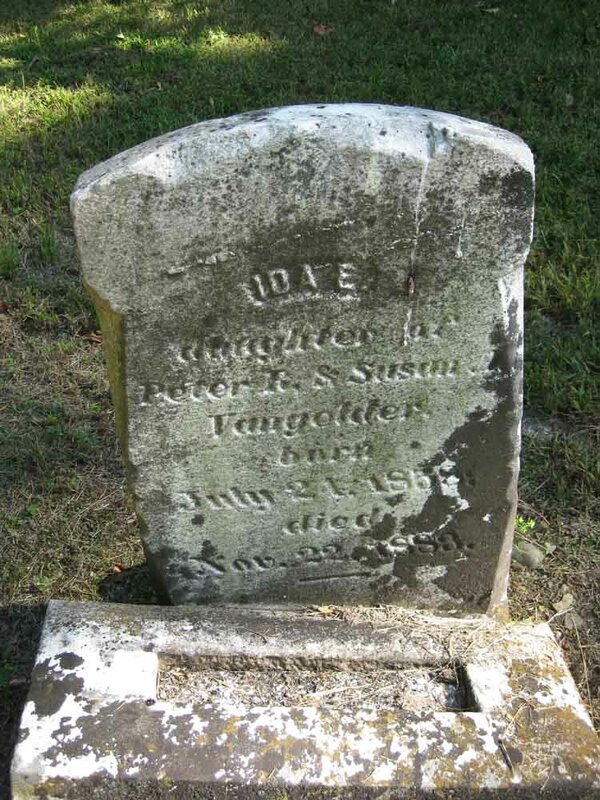 Together they had 3 children; Ida (1858), Martha (1854), and Theodore (1848) my 2x Great Grandfather. Thanks again Jacque for helping me add to my family tree!! What a great find!